Beneath the magnificence of Castle Hill sits Townsville, a city brimming with stories to be uncovered and activities to be enjoyed. 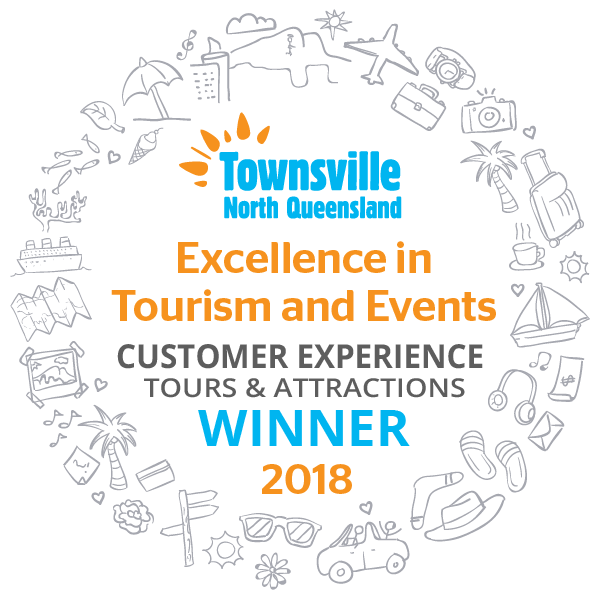 Boasting more than 300 days of sunshine each year and surrounded by a myriad of things to do, Townsville North Queensland is ideal for families, couples and friends. Discover the North Queensland city lifestyle, tropical islands, the Great Barrier Reef, Wet Tropics rainforests and a spectacular beachfront surrounded by cafés and ice creameries offering tasty treats. 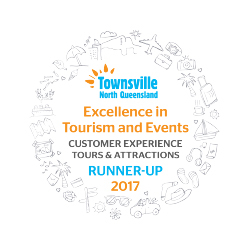 To find out how to make the most of your stay, take a look at the Townsville North Queensland Holiday & Travel Guide or visit townsvillenorthqueensland.com.au.